BENTONVILLE, Ark. (AP) -- A Republican candidate for Arkansas governor supports the new voter ID law, but he was left waiting after he forgot his identification. 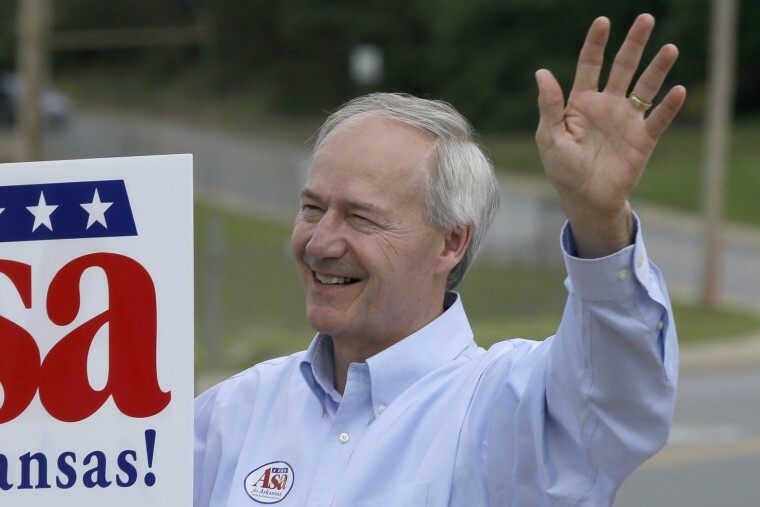 Spokesman Christian Olson told The Associated Press that Asa Hutchinson forgot his ID when he attempted to vote at the polls in Bentonville on Monday. Olson says a staffer was able to retrieve the ID and bring it to Hutchinson so he could vote. This election marks the first statewide test of the law requiring voters to show photo identification before casting a ballot. A state judge has ruled the measure unconstitutional, but suspended his ruling and said he won't prevent enforcement of the law during the primary.